North East Social Investment Fund makes its second investment to support Substance Misuse Recovery Service. A Sunderland-based Substance Misuse Recovery Service has received an investment of £100k to enable it to undertake a new national government contract. 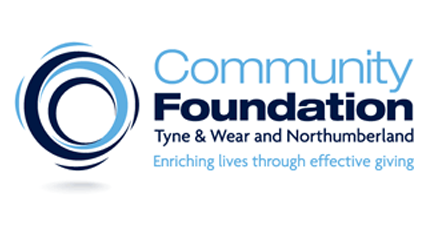 The charity Achieve with NERAF will use the funding to help deliver its programmes of recovery and support to offenders across the North East. Achieve with NERAF will be delivering services for Northumbria Community Rehabilitation Company (Northumbria CRC), as part of the government’s Through The Gate programme for resettlement services. The contract will see them working across Northumberland and Tyne and Wear, supporting offenders on release from prison as well as those with community sentences. 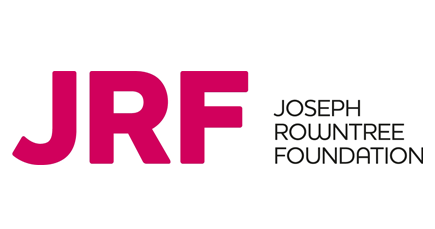 The overall aim of the contract is to reduce reoffending, with NERAF providing services to prevent offenders relapsing into drug and alcohol abuse. The funding is the second investment to come from the North East Social Investment Fund, managed by Northstar Ventures. The fund has been established by the North East Social Investment Company (NESIC) with the aim of providing an innovative regional solution to developing the market for social investment and to reduce disadvantage, deprivation and social need in North East communities. — Graham Frend, Director of Achieve with NERAF. — Peter Gilson, Investment Manager at Northstar Ventures.